This is an older recipe from the Diethood Archives, now updated with fresh content and photos. Original post/recipe published on September 21, 2012. 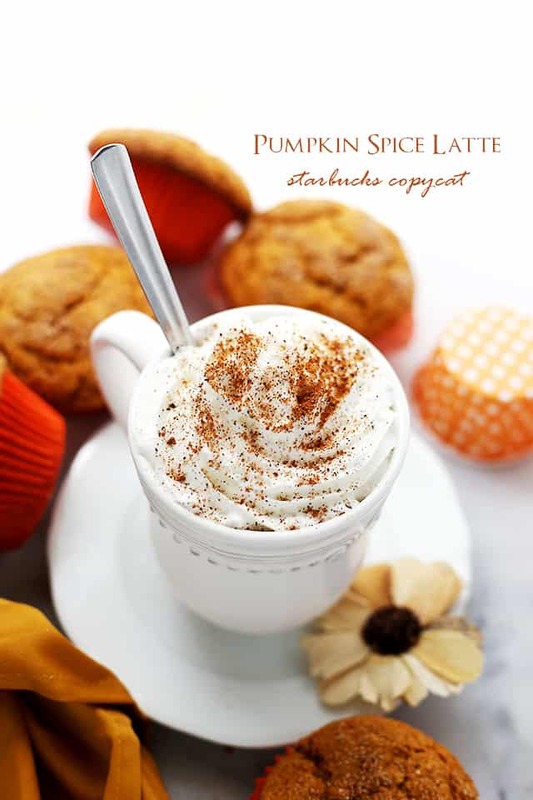 Pumpkin Spice Latte – Make Your Own Starbucks Pumpkin Spice Latte at home! 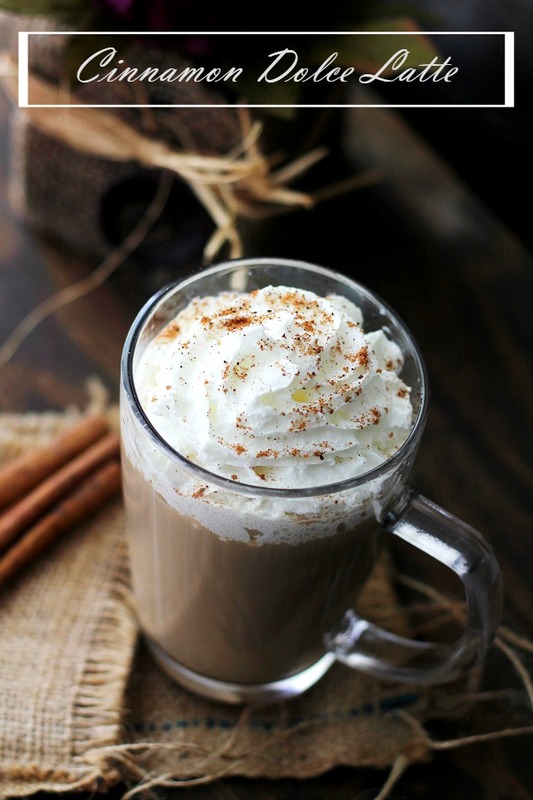 SO easy, SO delicious homemade Pumpkin Spice Latte without all the artificial flavors and colors. Hello, friends! Hello, Fall! Hello, pumpkin! Raise your hand if you’ve visited Starbucks thrice this week JUST to get your hands around a warm cup of their Pumpkin Spice Latte. I’m raising both hands… NOT! I have yet to make it to Starbucks this season for that specific latte. You might ask yourself why, why, oh why hasn’t she been to Starbucks yet?! Allow me to answer that question. I haven’t bought a Pumpkin Spice Latte from Starbucks since the very first sip I took back in 2011. Which brings me to my next point. Do you know how many Pumpkin Spice Lattes I can make for the price of one Starbucks Latte!? I don’t know. If you have the answer, please let me know. All I know is that making this at home saves me time, money, and gas for my car. That’s important. Another good thing is that I can control the amount of coffee, the type of coffee, and the spices that end up in my cup. The last time that I did go to Starbucks for this latte, I was pregnant and, among other things, I could not stand the smell of cinnamon, nutmeg and allspice. The thought of them made me gag. Glad that’s over because my pumpkin spice latte back then was just a pumpkin latte. No spice. Decaf. Skinny. With all the requests I had for those baristas, the side of the cup looked like my Christmas Wish List for Santa. You can either use your microwave to make this happen, or your stovetop. I go the stovetop route because I am quicker at removing the saucepan before the milk boils over. In the microwave I try to watch it closely, but it takes a millisecond for it to boil over and I end up crying over spilled milk. Also, for those days when you feel like you had one too many beef tacos the night before, you can go ahead and lighten this up with skim milk. I sure do. Sometimes I even reach for the Almond or Coconut Milk thingamajig. One other thing; these measurements are just something to start with. 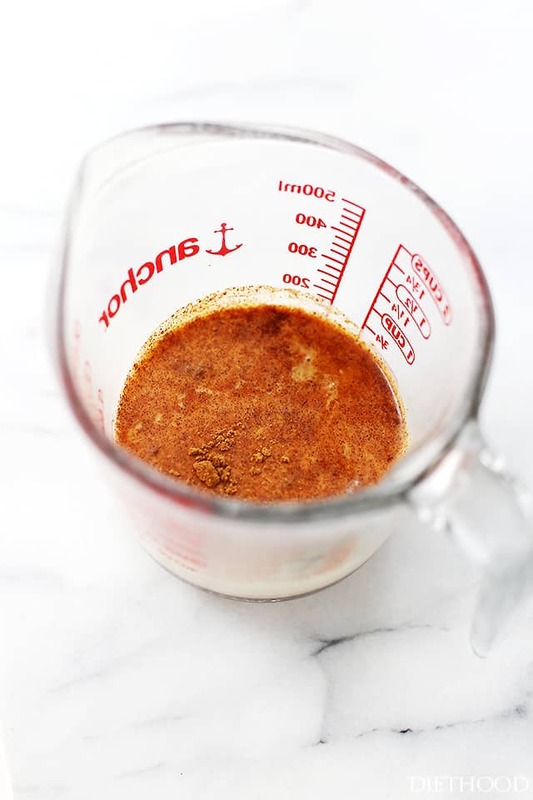 You can add more or less of the spice, vanilla, sugar… You can also substitute the pumpkin-pie spice with equal amounts of cinnamon, nutmeg, allspice, and ginger. 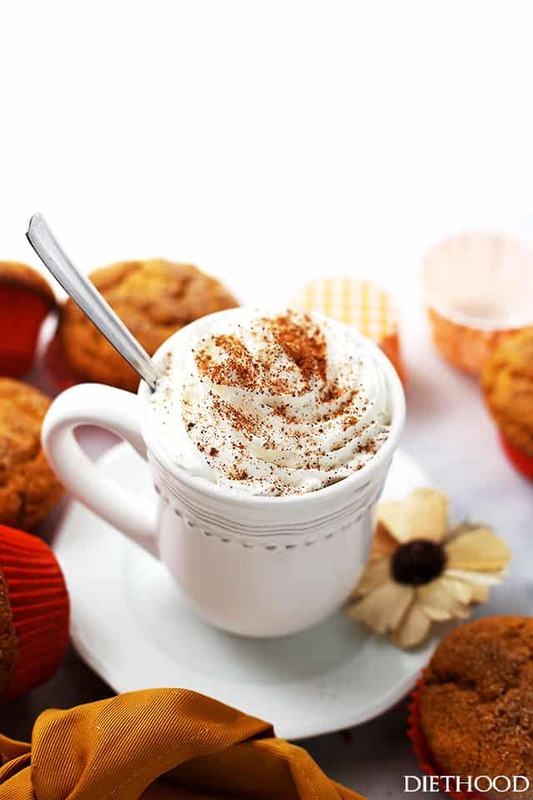 This pumpkin recipe is perfect for Fall coffee breaks! Homemade Starbucks Pumpkin Spice Latte without the artificial flavors and colors. SO easy & SO tasty! In a saucepan whisk together milk, pumpkin puree, and light brown sugar. Cook over medium heat, stirring frequently, until hot and steamy. Remove from heat, whisk in the pumpkin-pie spice and the vanilla. Continue to whisk until frothy. Pour into 2 coffee mugs about half way up, then add in the espresso or coffee. At this point you can add some granulated sugar, to taste. Pour the milk, pumpkin puree, brown sugar, pumpkin-pie spice, and vanilla into a microwave-safe bowl. Cook for 1 minute to 1 minute 30, or until the milk starts to rise up and is frothy. 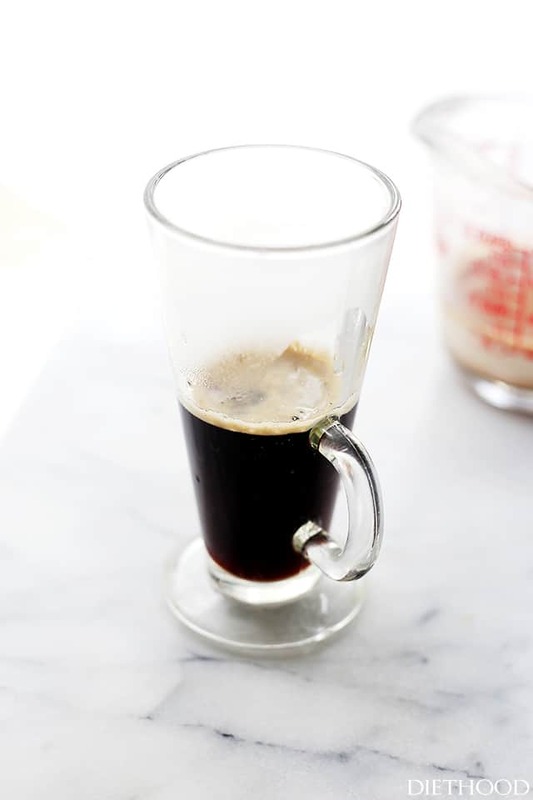 Pour into mug, add the coffee, garnish with whipped cream and nutmeg. Your presentation is beyond stunning! I am so incredibly impressed! 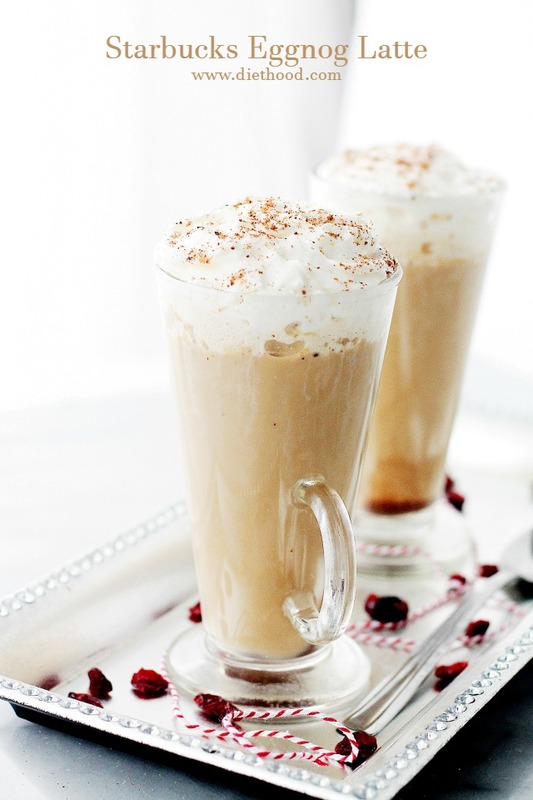 What a terrific fall coffe drink. I haven’t gotten this at Starbucks before because they had too many calories. I like your version much better. Did you hear me complaining about the prices of pumpkin lattes this week? And they are my seasonal downfall. I actually paid over $5 for one the other day. Craziness. This will be the perfect recipe for me. Thank you! Thank you! 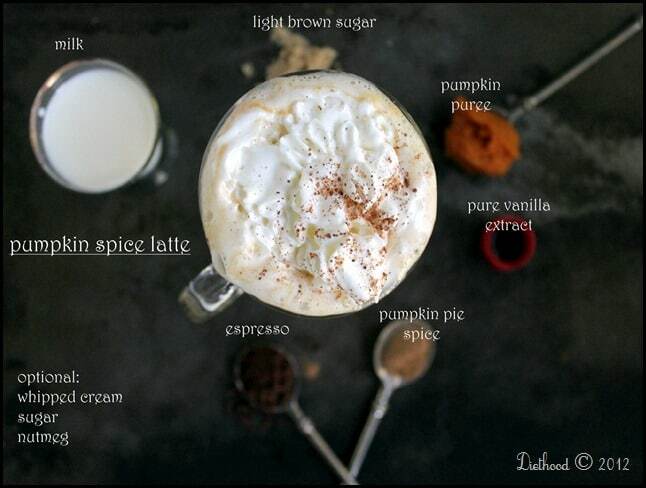 All the wonderful flavors of fall together, such a comforting drink. Just saw this on Instagram-delicious! 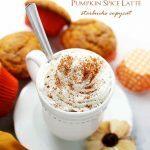 It’s still not pumpkin latte weather yet in San Diego, but I’m definitely saving this recipe for cooler days! Yours look amazing, Kate! Love the recipe and pictures are so delicious looking…got to make this soon!!! !Have a lovely weekend! This drink looks so good and I love the photo.